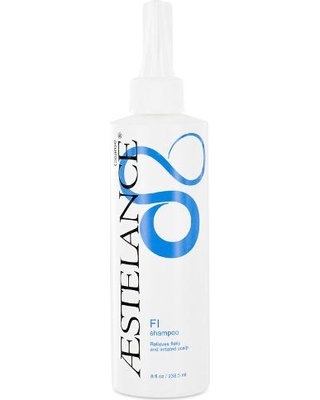 Our FI Shampoo relieves an irritated and flaky scalp. We have combined vegetable proteins, amino acids, essential oils and herbal extracts to reduce flaking, ease itching and balance your scalp. Silk proteins protect against color fade and heat damage. 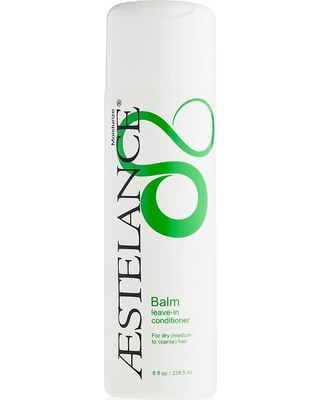 The liquid consistency ensures even distribution to the hair and scalp. FI Shampoo is mild enough for daily use and for chemically-processed or color-treated hair.